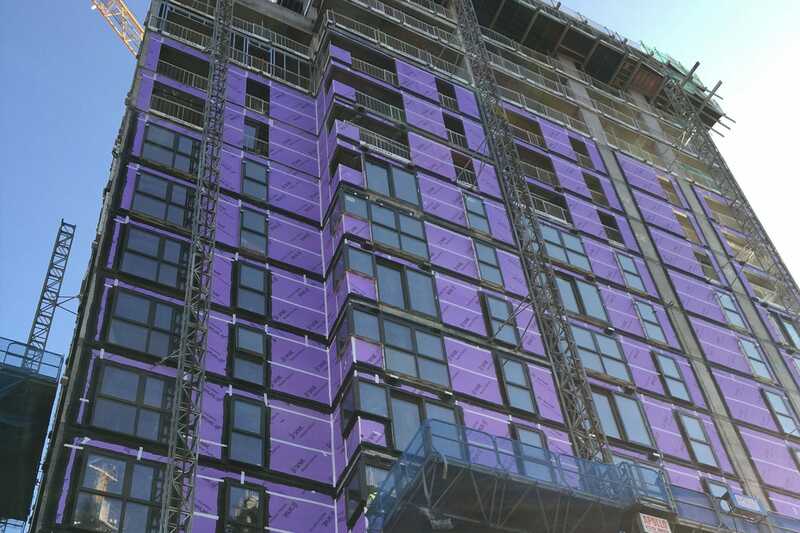 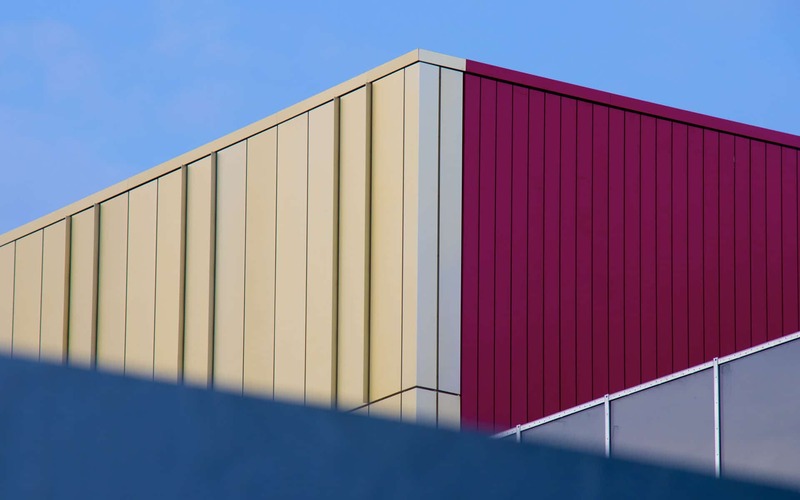 Be amongst the first to receive updates from Sotech, including the latest trends in rainscreen cladding, the newest innovations in our Optima range of rainscreen cladding and photos and videos of recent case studies. 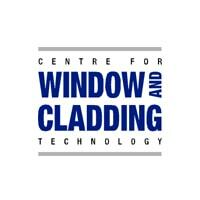 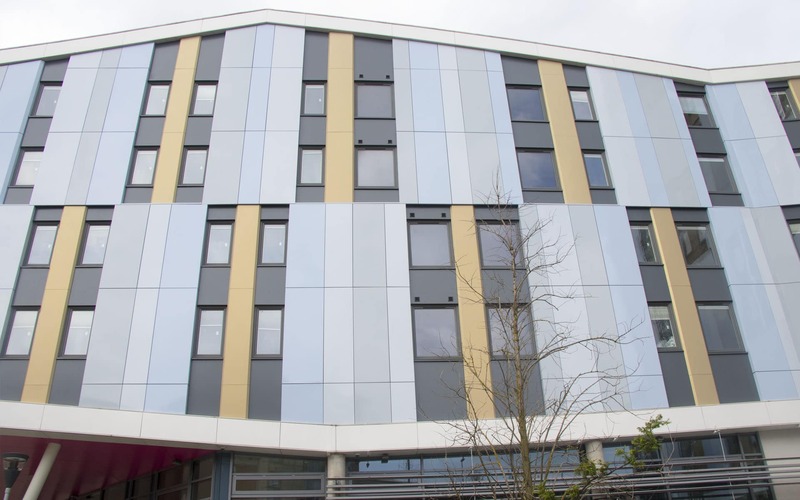 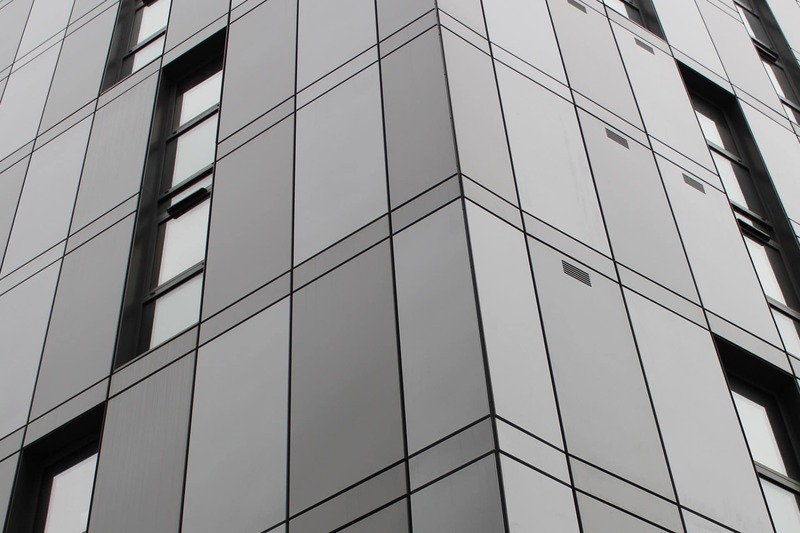 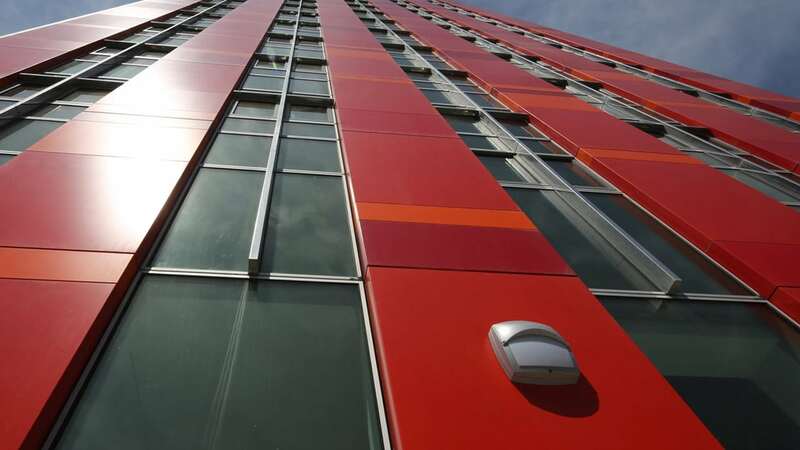 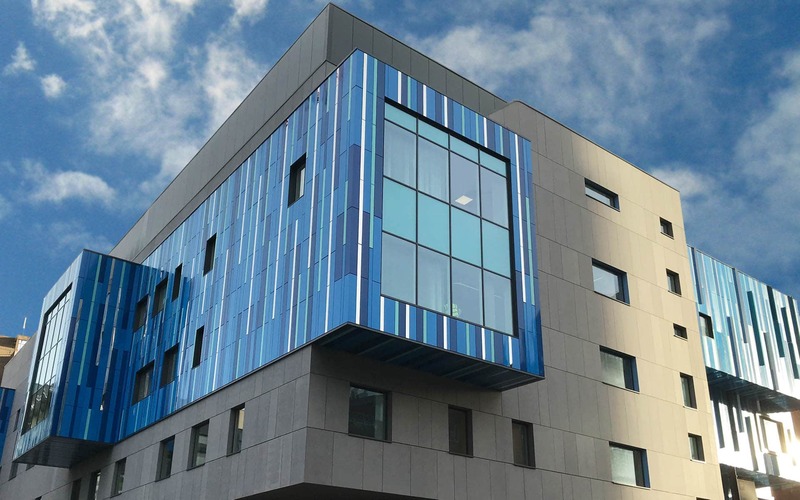 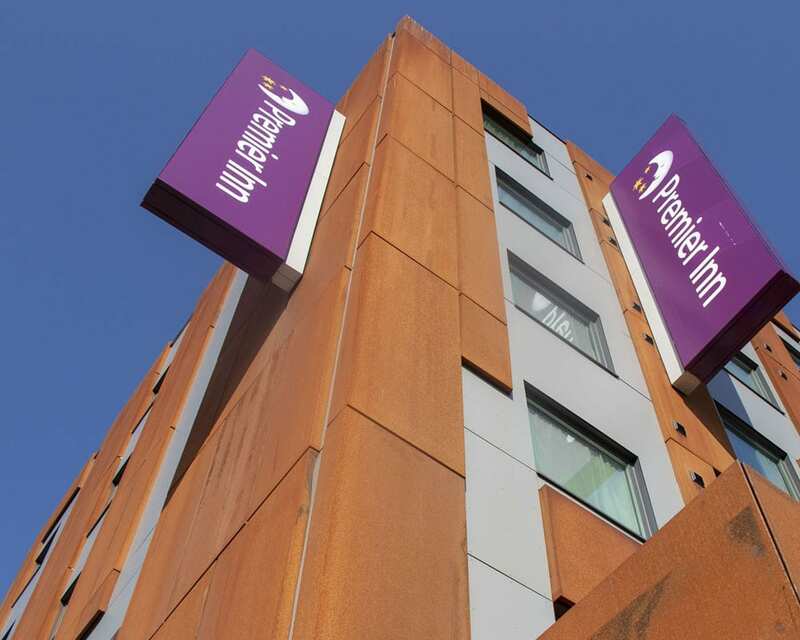 Sotech is at the forefront of rainscreen cladding design, having developed a comprehensive suite of systems. 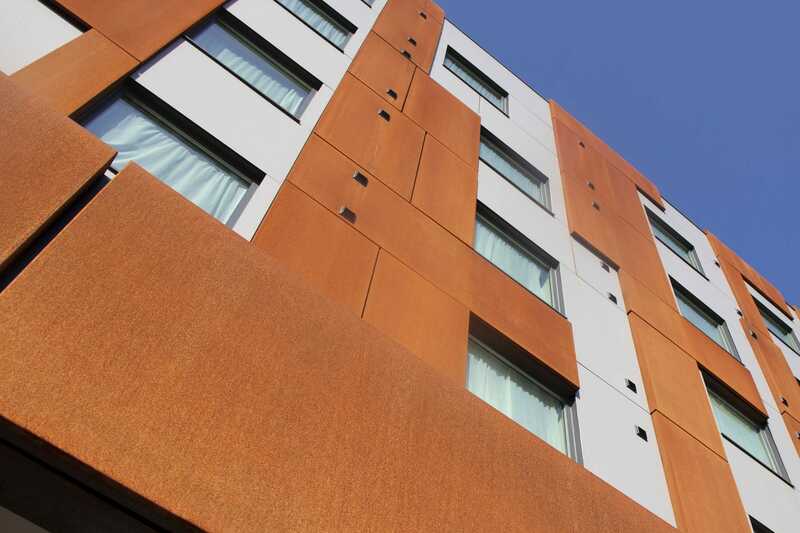 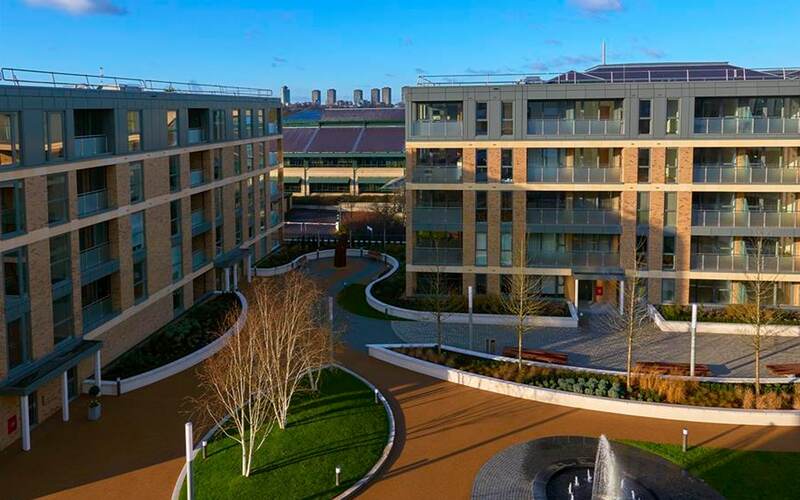 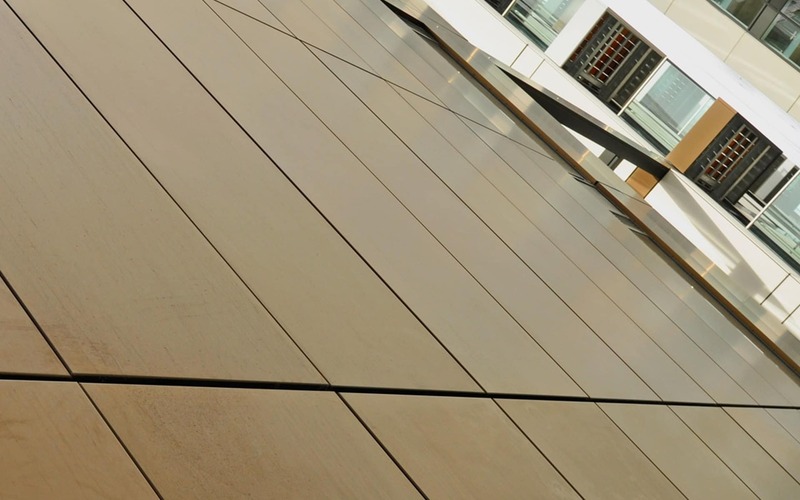 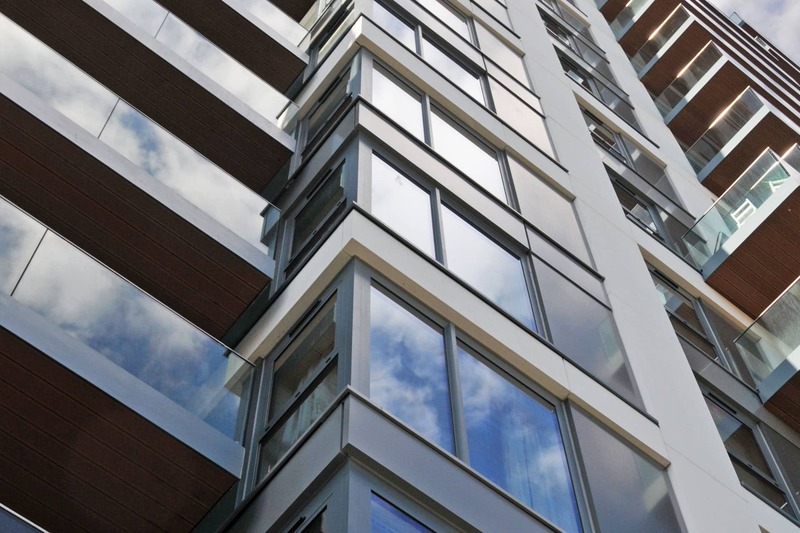 Able to support natural materials such as copper, zinc, stainless steel and aluminium, as well as aluminium composite material, our systems provide architects and specifiers an almost limitless choice, enabling their individual design intent to be fully realised. 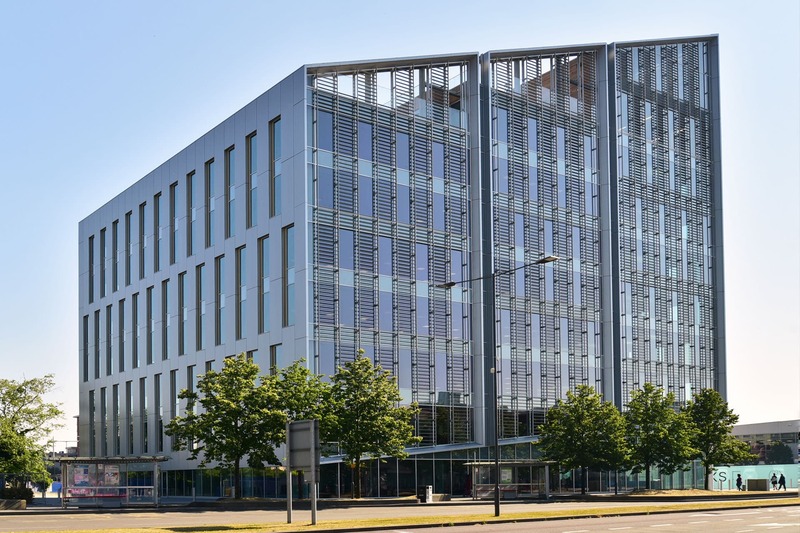 4500 ‘Waffle Box’ units have been manufactured as bespoke fabrications for the brand new £30m centre:mk multi-story car park in Milton Keynes. 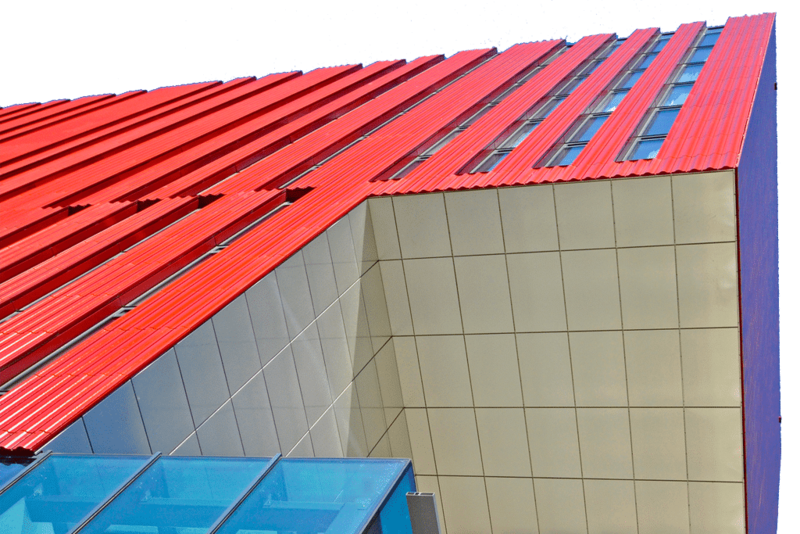 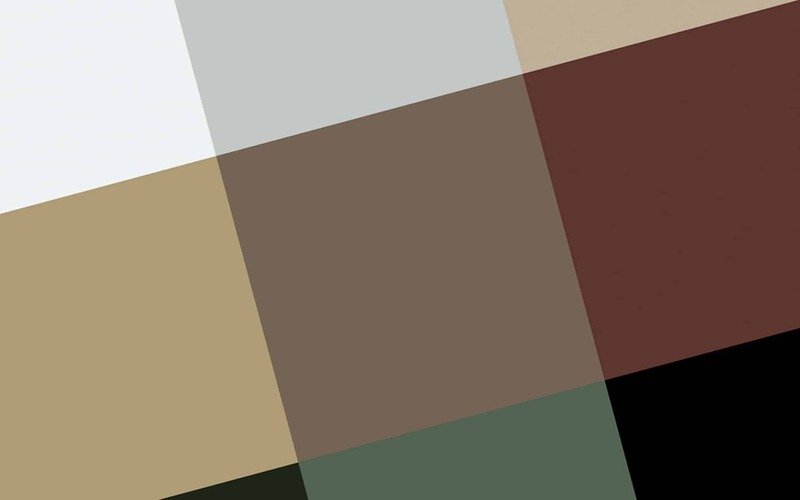 There were 5no shades blue colours, with 2no gloss variations, giving a total of 10no colours to the facade. 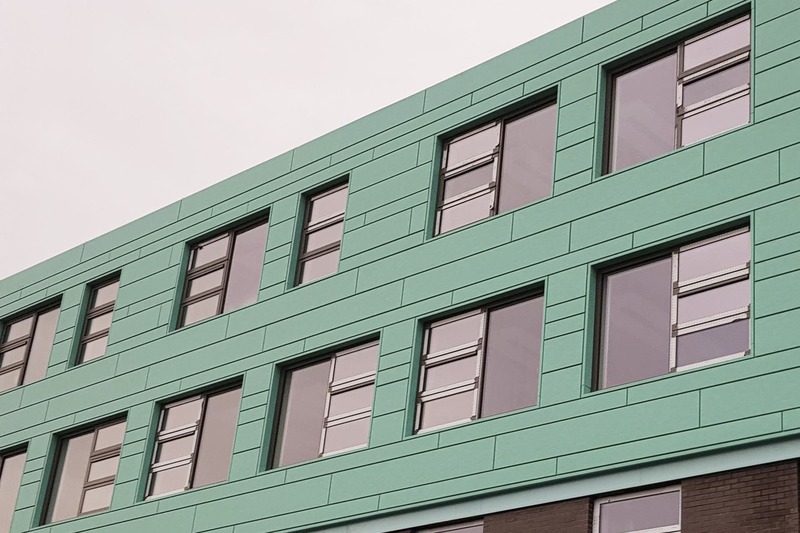 These were selected to give a subtle faded effect to the car park creating a strong architectural statement. 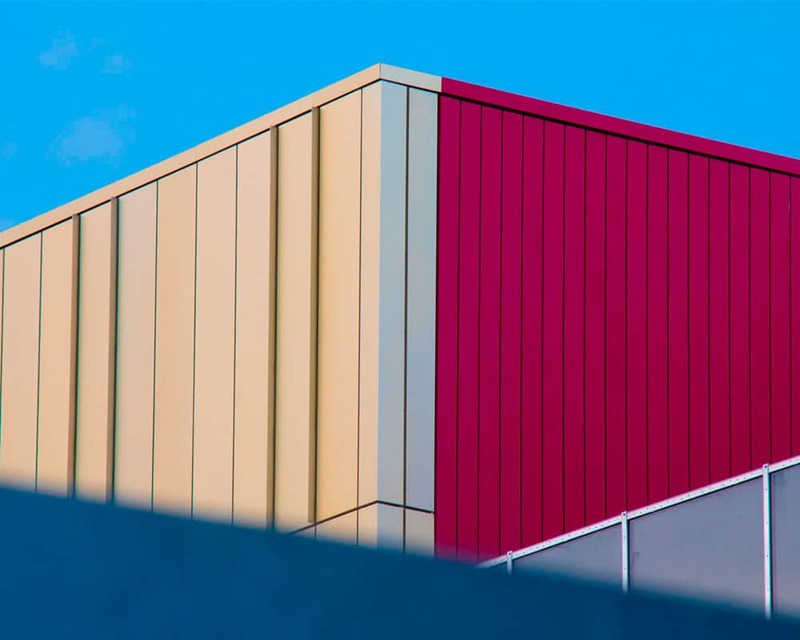 The carpark provides a layered and dynamic façade which relates to the ordered architecture of the adjacent grade II shopping centre. 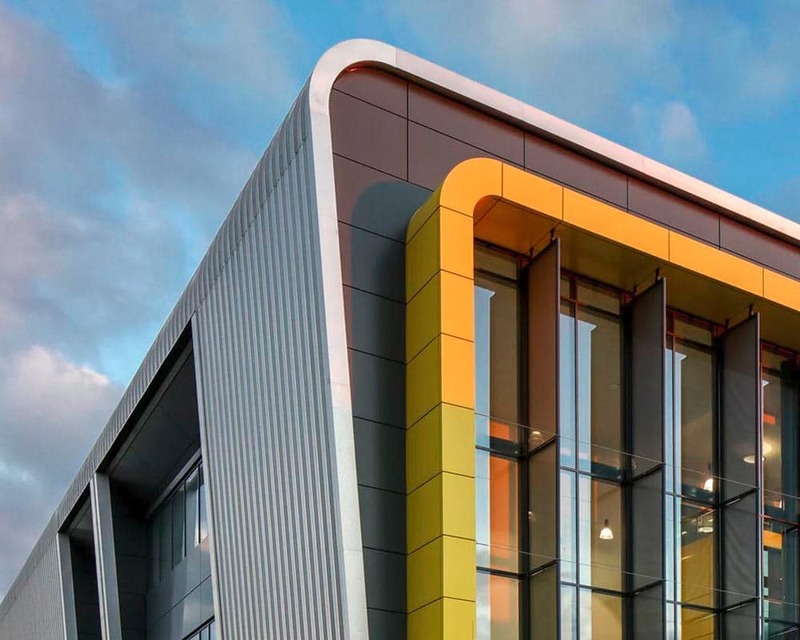 Established in 1982, Sotech is a leading manufacturer of bespoke metal rainscreen cladding and architectural façade systems. 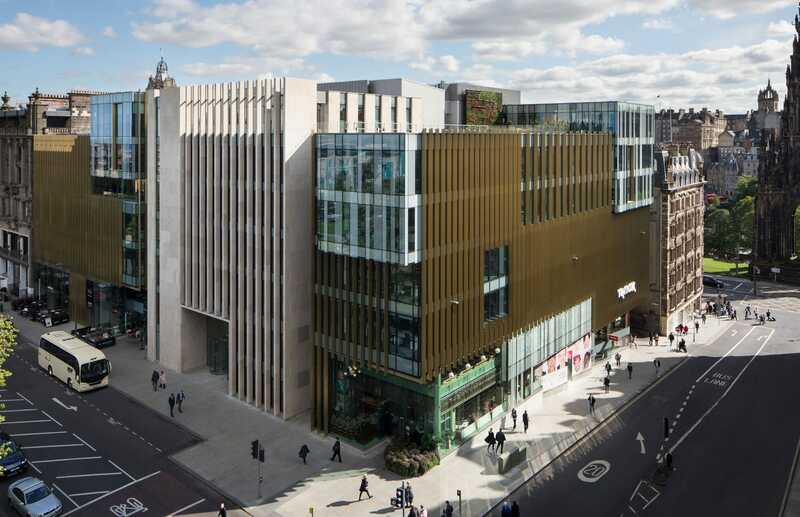 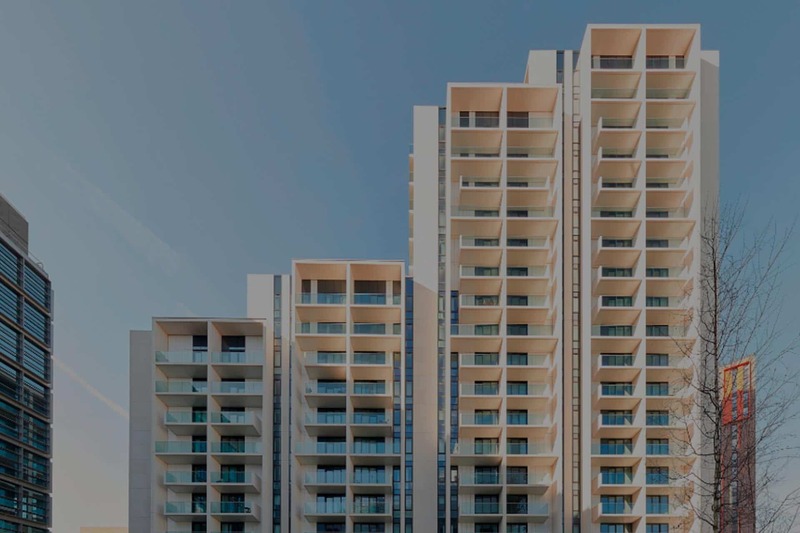 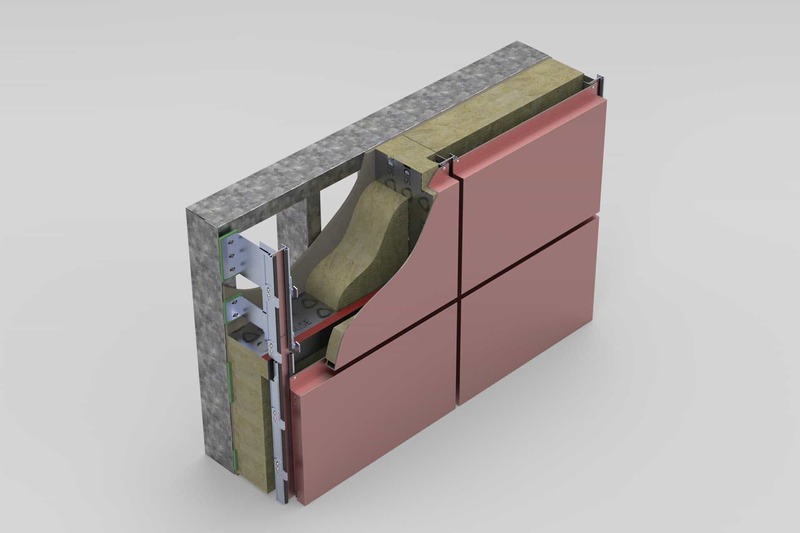 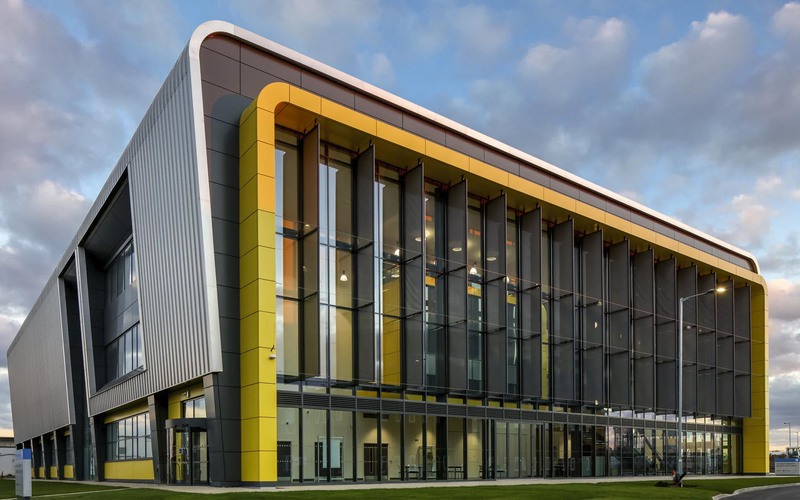 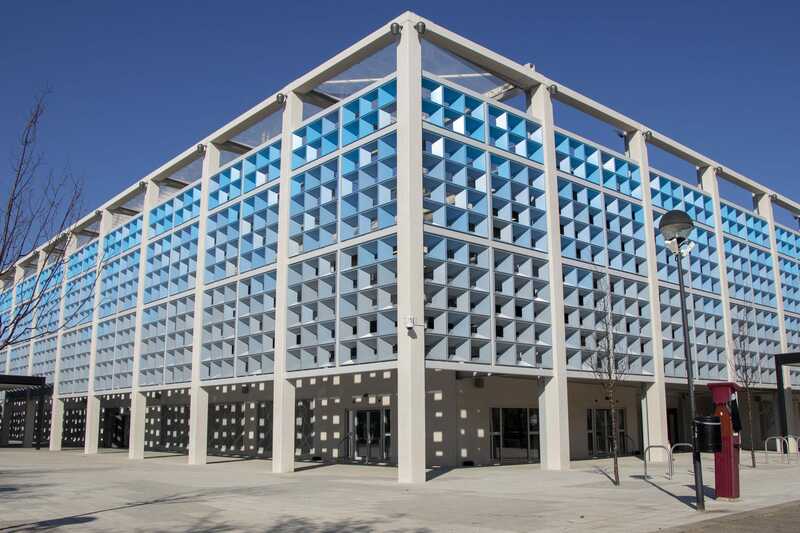 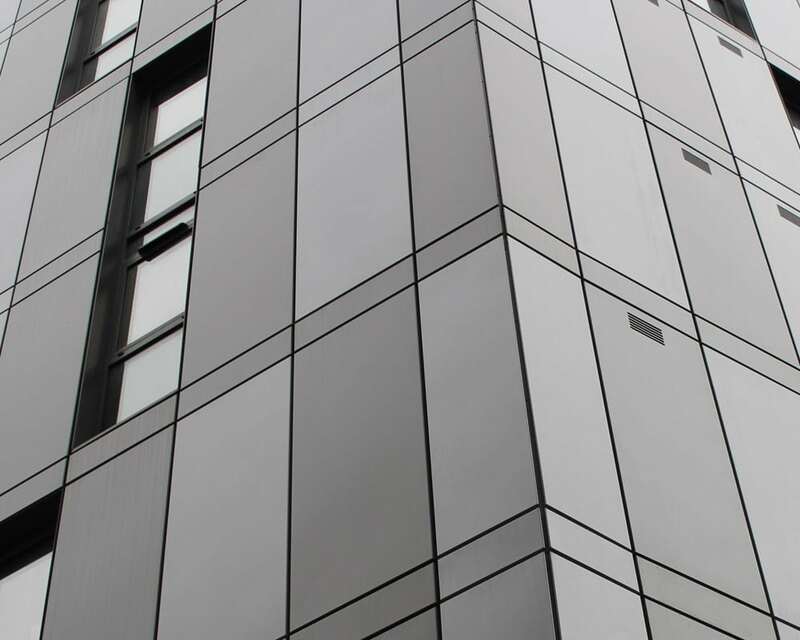 The Sotech Optima range of engineered architectural metal façade systems includes cassette rainscreen panels, secret-fix rainscreen cladding panel options, pressed plank and extruded plank cladding, extruded products and architectural fabrication solutions. 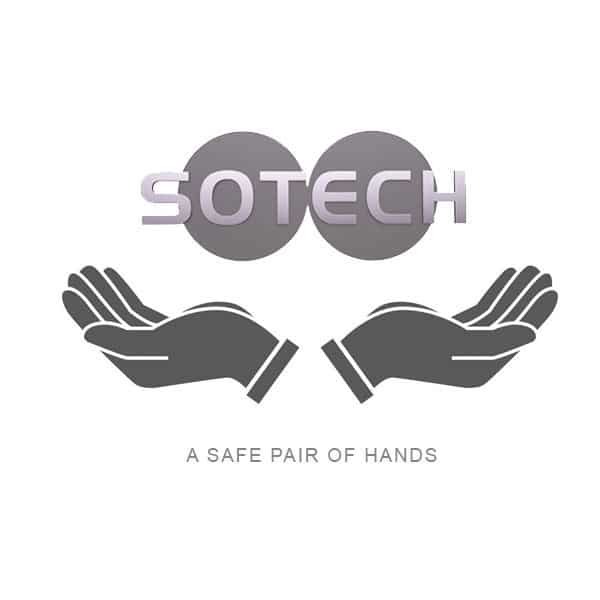 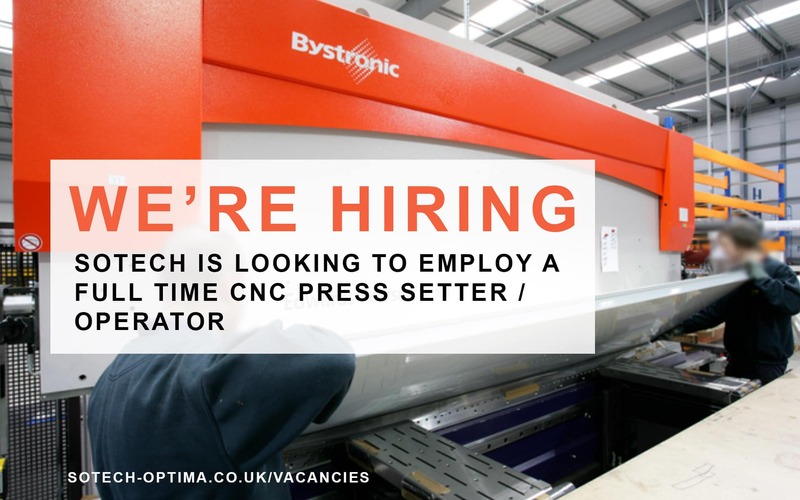 Sotech is looking to employ a full time CNC Press Setter / Operator. 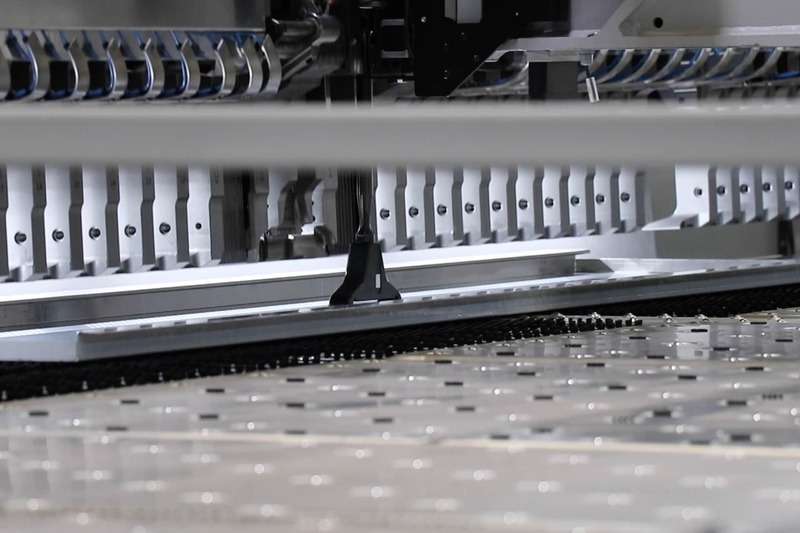 Bystronic and Trumpf experience would be beneficial.